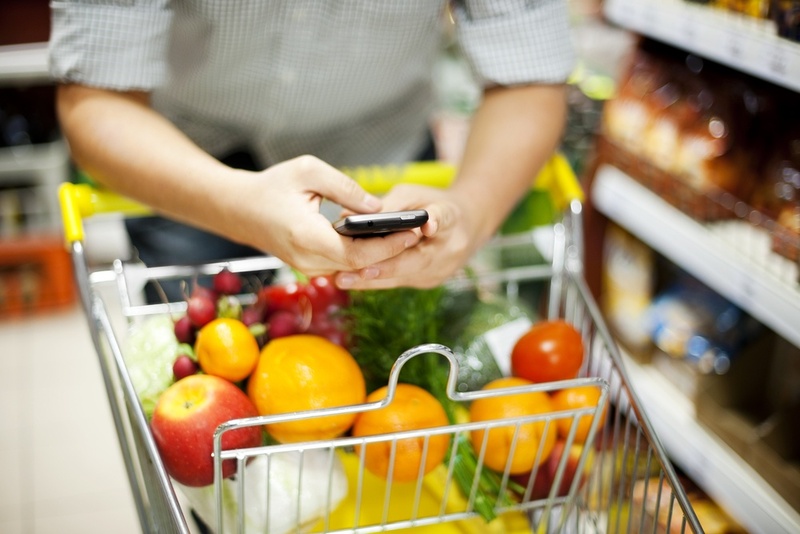 A national grocer came to TrendSource to determine the viability of a new private label brand that had been distributed to select stores prior to an enterprise-wide launch. The new brand targeted health-conscious consumers and intended to provide an alternative to leading name brand products. 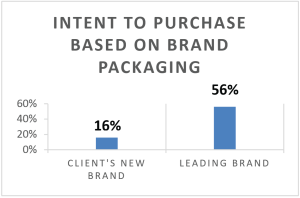 The client was seeking information about customer perceptions of the new brand’s appeal and packaging in select stores. • The intended brand message was not received. • Customer sentiments were not favorable. • The results provided the necessary data to support delay of an enterprise-wide launch until another creative approach could be determined. • The client avoided a potential loss of millions from distribution and product manufacturing costs.